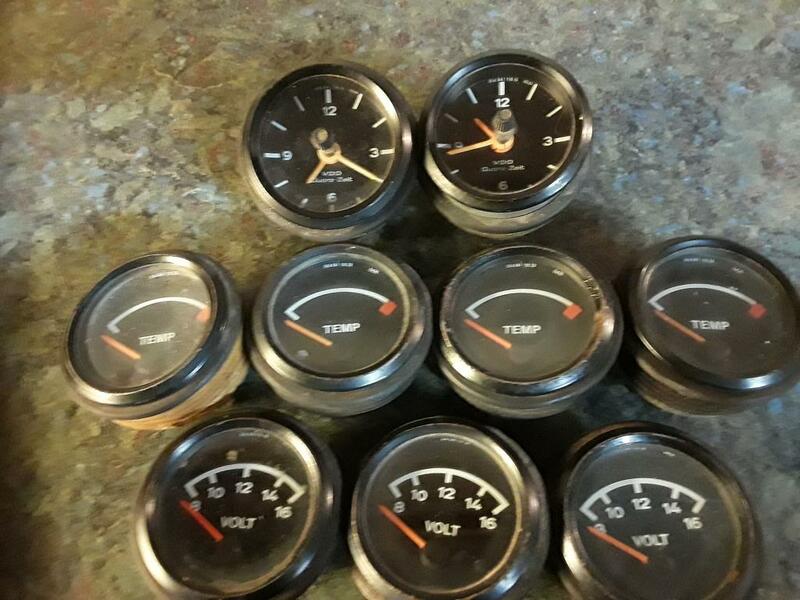 Gauges $15.00 each, shipped in the usa. As is. I will take the tach. Let me know how to send funds. 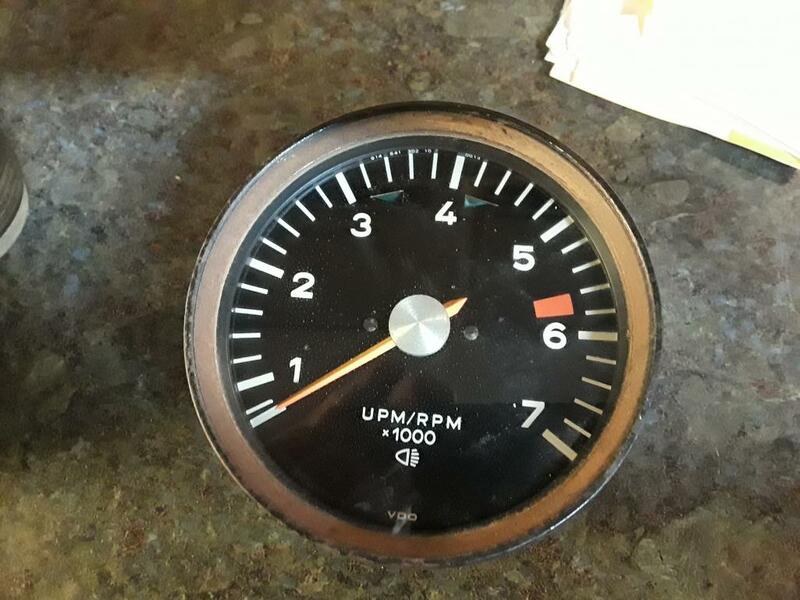 PM sent for a clock. PayPal payment made. Thank you. I'll take a small gauge with a nice case rim.....? Let me know when the tach and light ship. No rush, I will be and out some with holidays, and want to make sure they don’t sit out side,if I can help it. @TheCabinetmaker please check your PM. @TheCabinetmaker Could you please respond either here or in PMs which have gone unanswered, regarding the gauges that I paid for back in early December and have not received yet.